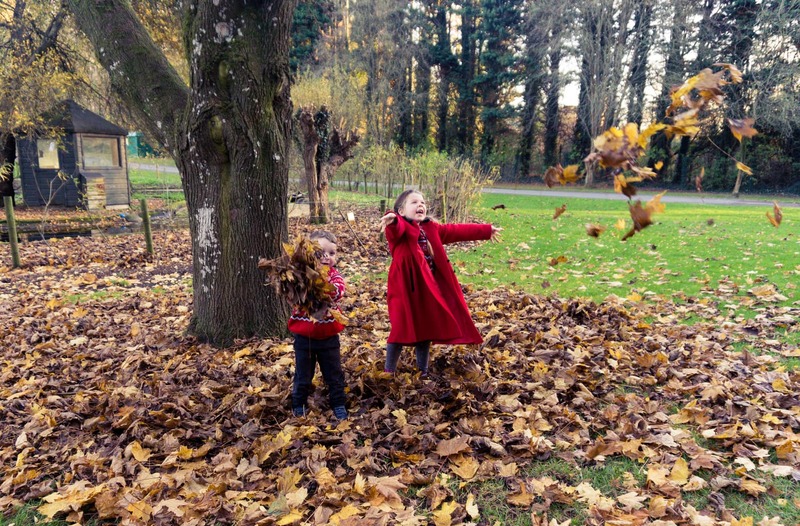 My kids love to throw leaves. 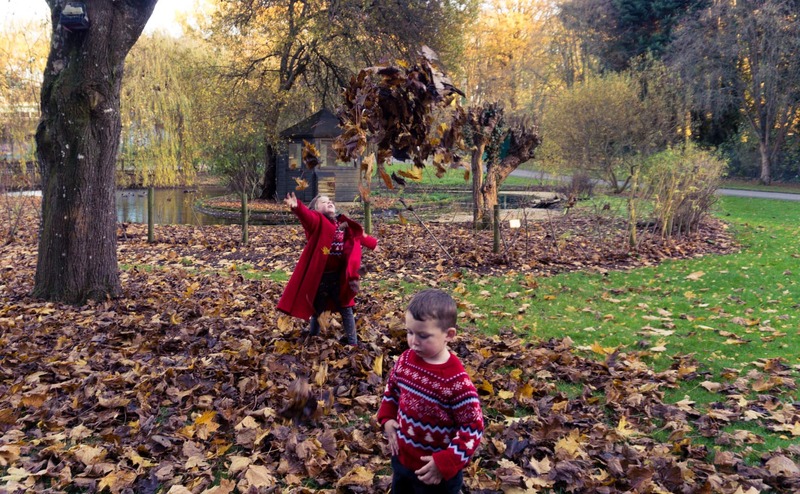 They love to throw leaves at me, each other, Sam, anywhere really. 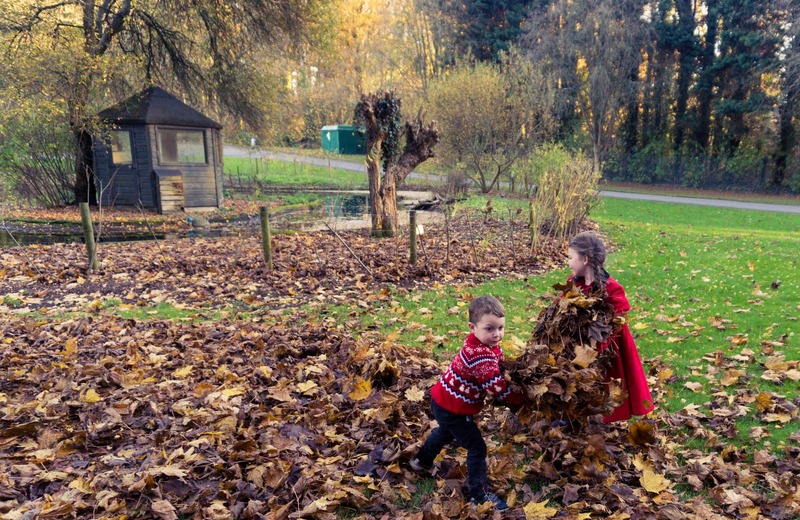 I was fairly sure this big pile of leaves wouldn’t have anything too nasty lurking in it as it was at Marwell when we visited to see Father Christmas! At our local park I am always extra wary that the dogs haven’t been using the piles of leaves as toilets, if you know what I mean! 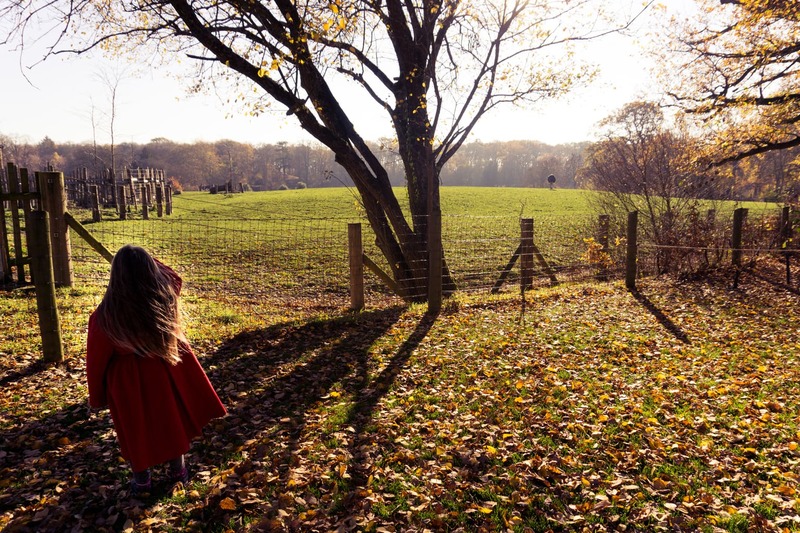 But I’ll never deny them the chance to fling leaves about, it makes them so happy! It’z crazy to think that now, a week and a half later most of the leaves are just sludgy piles of mush. Winter is definitely coming!